Justa Holz-Manttari, a Finnish translation scholar, formulated a functional oriented approach to the theory and practice of translation, with an aim to provide a framework for developing guidelines for professional translators. Her theory is relevant for all types of professional translations including technical translation and helps in providing guidelines for each and every decision to be taken by the translator. While this article discusses her theory in brief and highlights the most essential points, the complete subject is out of scope of this article. Using the theories of communication and action, she highlights the components of inter cultural communication and characteristics of translatorial action. 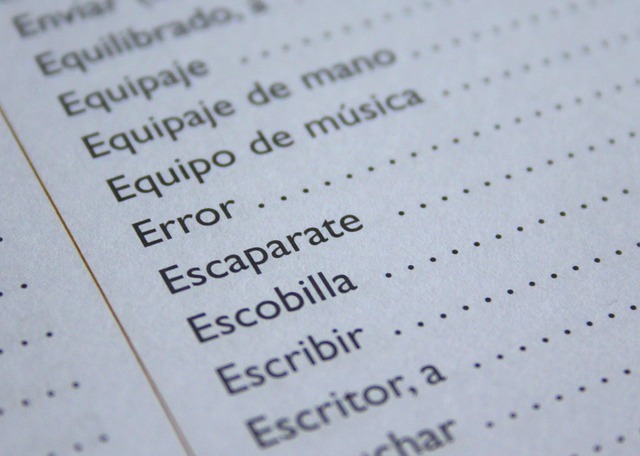 In her theory she considers translation services to be the process of communicating between different cultures and the target text to be capable of functioning in specific situations and specific circumstances. According to her theory the comparison between source and target text is not important. The main purpose of translatorial action is to allow cooperative, functionally adequate communication to take place across cultural barriers. According to the model of translatorial action the role of source text is very limited. In the process of translation, Holz Manttari reduces the source text analysis to a mere 'analysis of construction and function' and gives no intrinsic value to the source text, except for the realization of its communicative function. 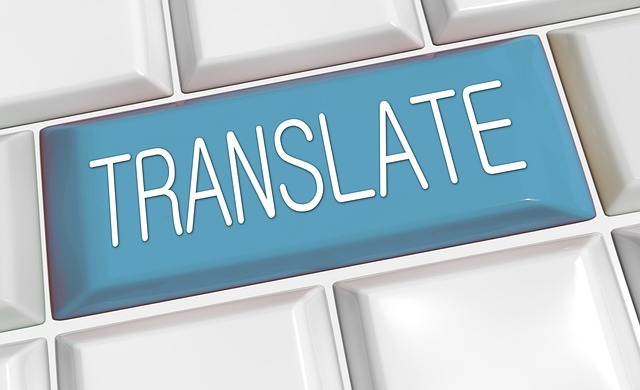 The concept of translatorial action requires a lot more effort on the part of translators than traditional concepts of professional translation. The translator is expected to research whether the content of the source text is functionally fit for the target text and the target culture. According to her theory the source text can go through many translational changes for the benefit of target reader. Her theory argues that the target situation is of utmost importance to the translator and not the source text, that the translation is just a part of the translatorial action. In the model of translatorial action the translator is considered to be the expert in the function of inter cultural message transfer. The model takes into account relationship of a translator with all the different members in the process of translation, which includes his relationship with the client, the original writer of source text and the target reader as well. This keeps the translator at the centre of the communicative function, right from the initiator up to the final receiver. 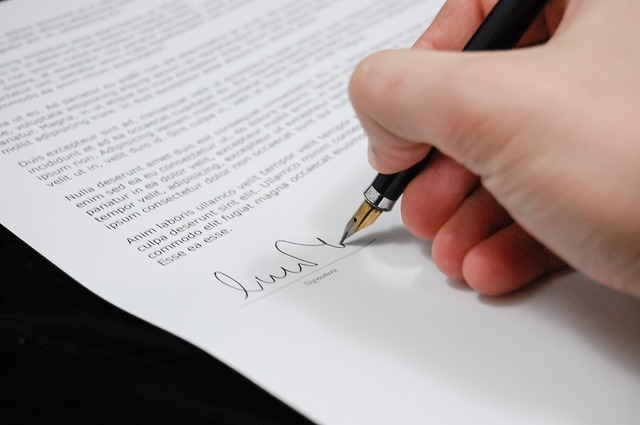 Translatorial action therefore involves not only the translators action as a translation expert, but also the negotiations with the client with whom the translator must negotiate cooperatively. In specifying the factors that act as a guide for translatorial action, Holz-Manttari clarifies that any action is determined by its function and its purpose. Accordingly the resulting outcome, in this case the translated target text should also be judged by its function and purpose. In her theory the purpose of the translatorial action process is to produce a message transmitter that can be utilized in super-ordinate configuration of actions whose function is to guide and coordinate communicative, cooperative action. The task of the translator is to produce message transmitters for inter cultural usage and the particular purpose of the message is very important. During cross cultural communication, the culture in which the target text is to be produced determines various steps that are taken to overcome the culture specific barriers. 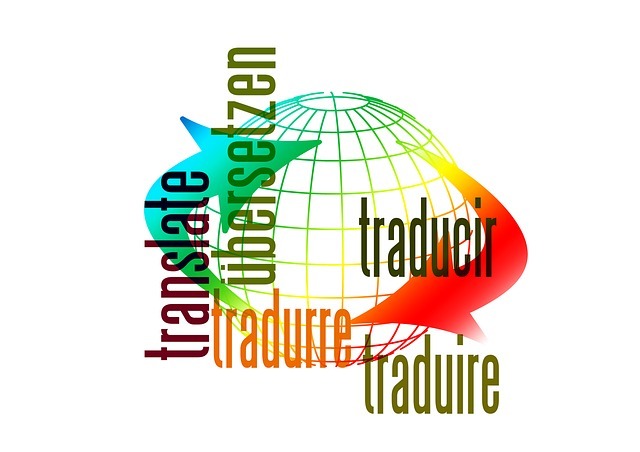 In addition the aim of translate service, the mode of target translation and the function of message transmitters, also influences the framework of translatorial action.